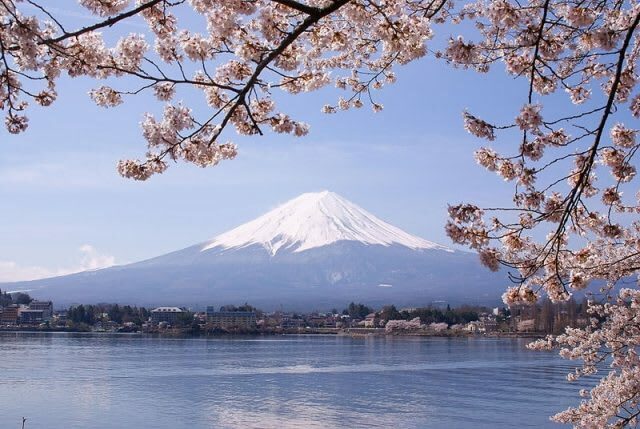 Standing at 3765 metres tall, Mount Fuji is Japan’s tallest mountain! 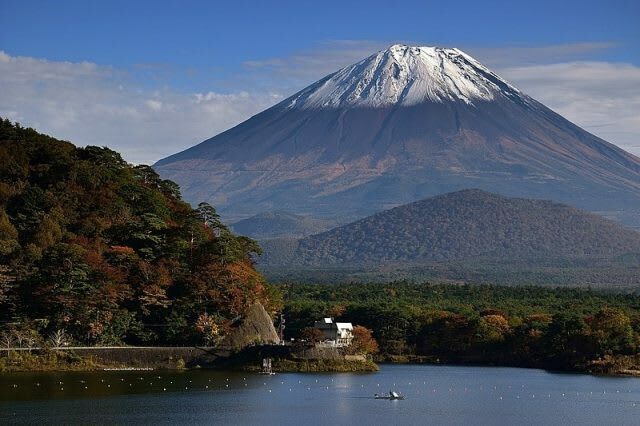 This almost perfectly shaped volcano is one of the most popular and iconic Japanese sites. Helmed and worshipped as a sacred mountain, here are some of the best places to spot this majestic beauty. 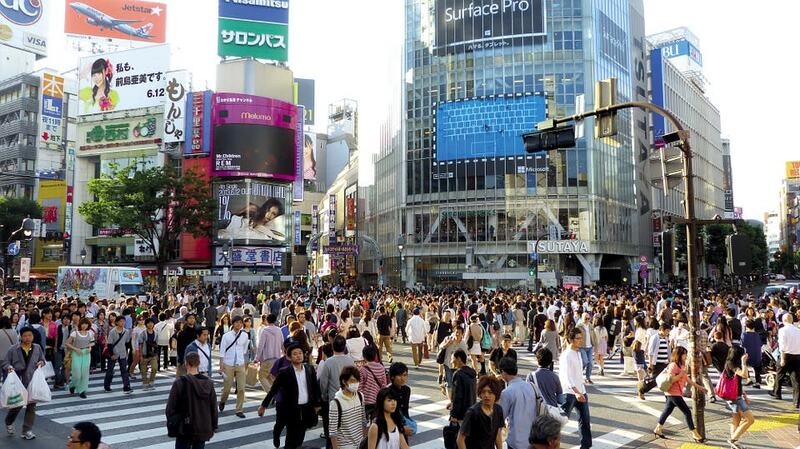 We’ve also included instructions on how to get there from Tokyo for easy reference! 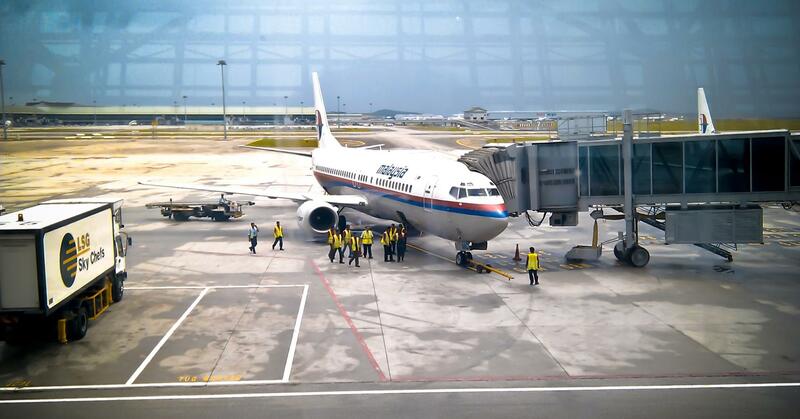 Pray hard to the weather gods because you’ll need a beautiful clear day in order to spot this beauty. In general, you’ll have the highest chance in winter( November to February), lowest in summer (June to August), and early mornings are best. 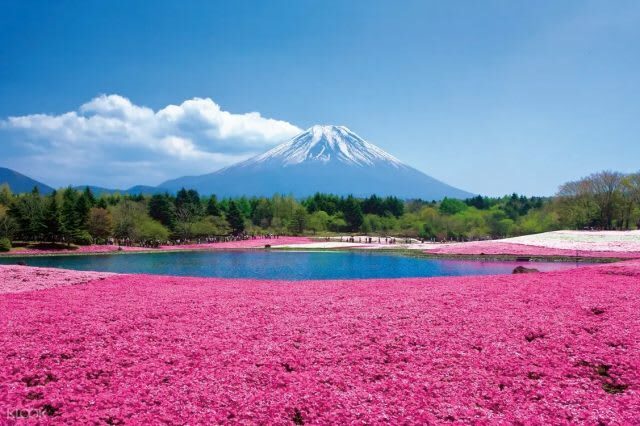 Apart from that, there is also the Fuji Shibazakura festival where the base of the mountain is covered with pink moss! 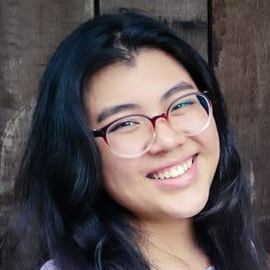 This festival happens from mid-April to May. 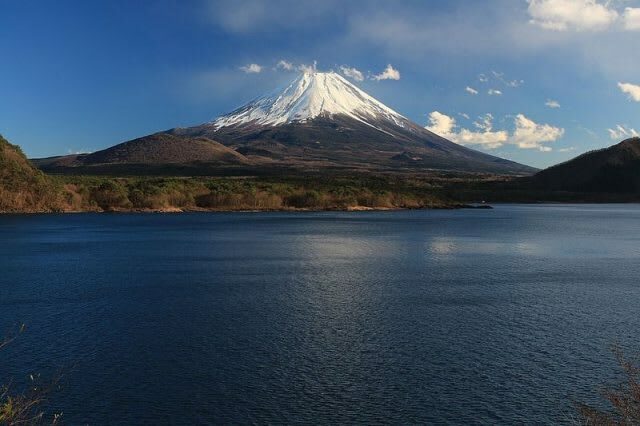 By JR Pass and Mt Fuji Pass: Take the JR Chuo Line from Shinjuku station to Otsuji station and hop onto the Fujikyu Railway from Otsuki Station to Kawaguchiko Station. #KlookTip: Sit on the “D” aisle of seats (right side) from Tokyo to Fuji for the best views of the mountain on your way there. 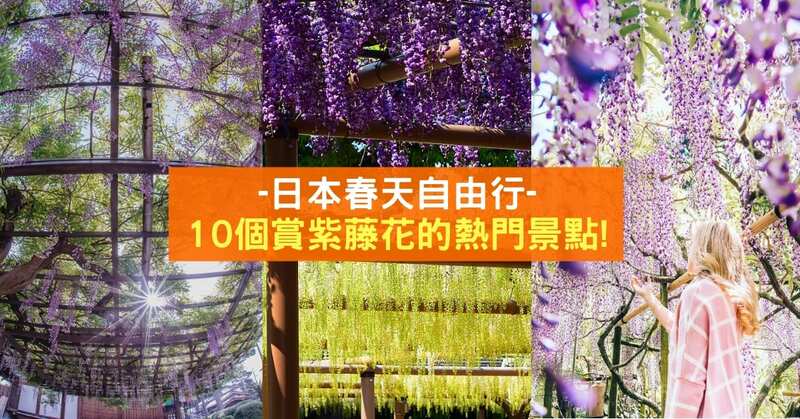 By Hakone Free Pass: Hop onto the Odakyu line train from Shinjuku and transfer to the Hakone Tozan bus or train to Mt Fuji. 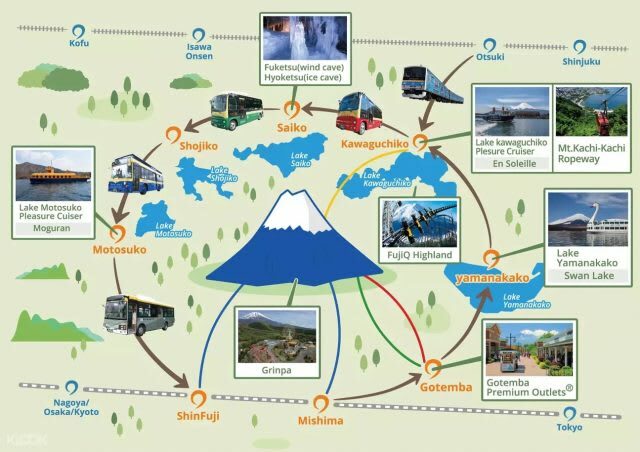 By Fuji Excursion Train (Launches 16 Mar 2019): The newest kid on the block, the Fuji Excursion train takes you from Tokyo straight to Kawaguchiko! 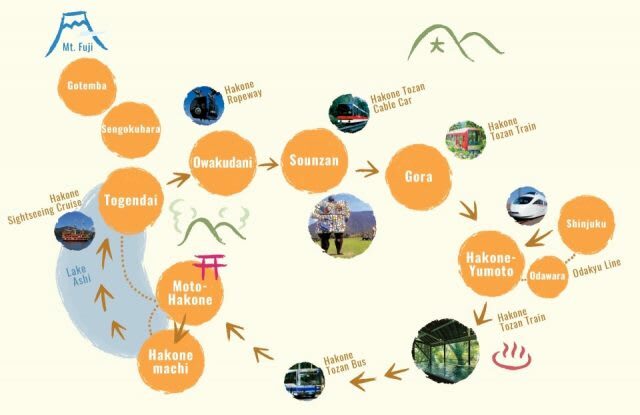 This entire ride is covered by the JR East Pass (Tohoku and Nagano/Niigata). 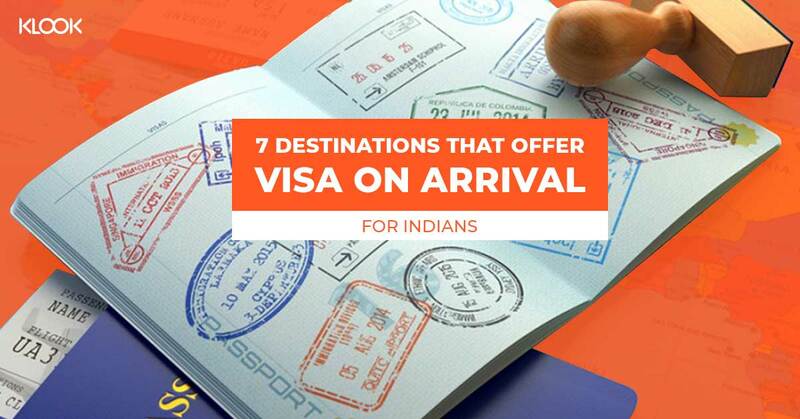 For those of us lazy to navigate through the public transport systems on our own, fret not! 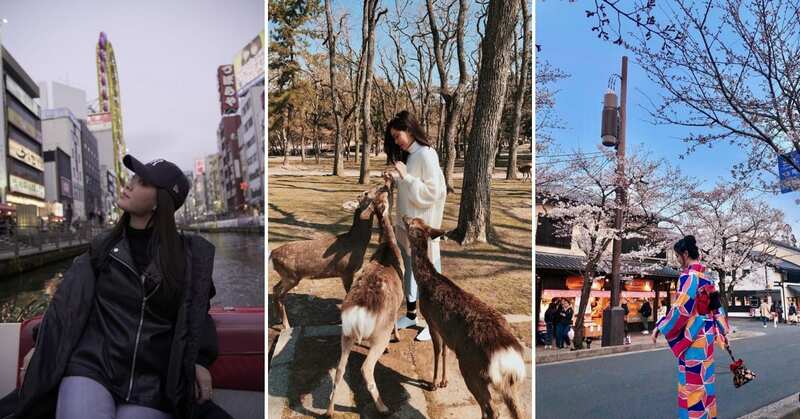 Klook provides fantastic day trips from Tokyo that will save you the hassle on researching transport passes and viewing spots. 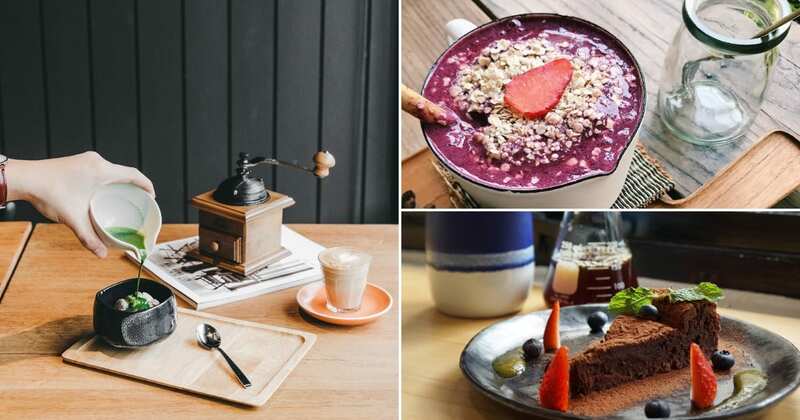 P/S: Keep reading till the end of the article for Buy 1 Free 1 promo codes for selected Mount Fuji day tours – they’re a great value for money! 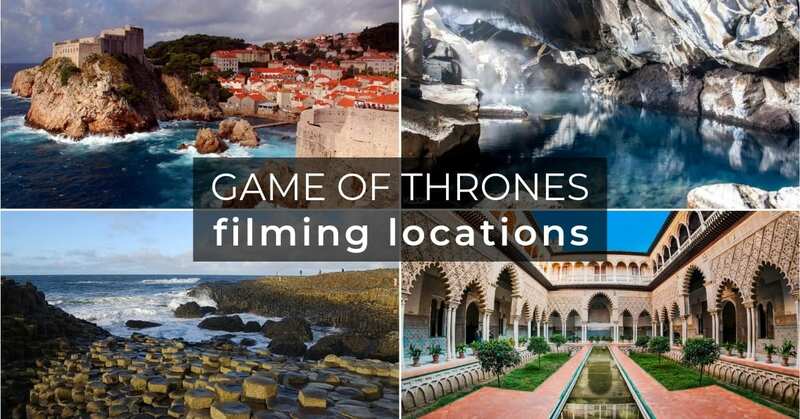 Now that you’ve gotten your transport all settled here are the best spots to catch this beauty! 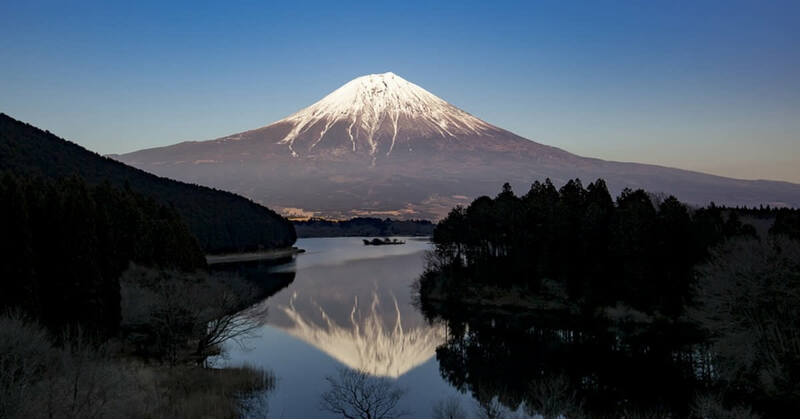 The Fuji Goko (5 lakes of Fuji) are located on the northern side of Mount Fuji and include the Kawaguchiko, Motosuko, Saiko, Shojiko, and Yamanakako lakes. If you’ve seen a photo of the famous reflection shot of Fuji on the lake, this is probably the best place for you to replicate it. The most famous of the lakes is Lake Kawaguchi and it’s probably the most accessible as well. The best place to get your shot is from the north side of the lake. Getting there: Hop onto the Red line of the Fujikyuko Sightseeing Bus and alight at the Kawaguchiko Museum of Art and the lake is a short walk away. 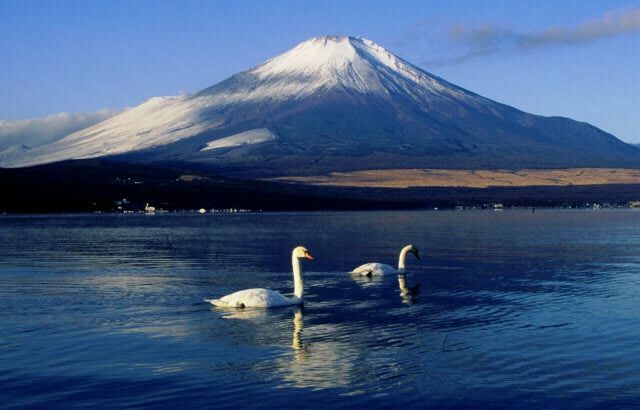 Lake Yamanaka is the largest lake and offers stunning views of Fuji from the northern shore. We’d suggest renting a bike and cycling around the lake! You can rent a bicycle near the bus stop for approximately JPY1500-2000 for 4 hours. Getting there: Take the Fujikko-Go bus to Yamanakako stop. 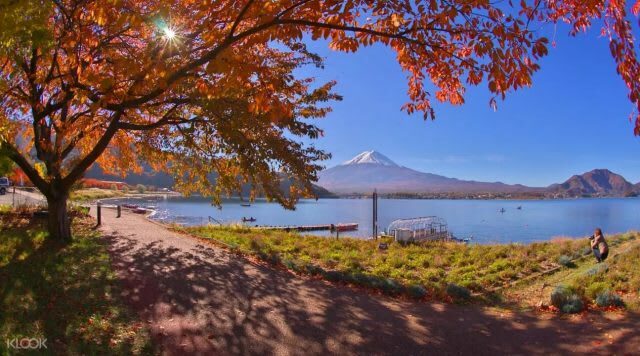 Lake Sai offers views of Fuji from the western shore and there are a couple of viewpoints that offer stunning views except you’ll need to hike to get there. The first is a 30-minute hike to Koyo-Dai, a lookout point between the lake and the Fuji Panorama Line. You can even stop by the Narusawa Hyoketsu (Ice Cave) and Fugaku Fuketsu (Wind Cave) nearby, these are covered with your Mount Fuji Pass. There is also an onsen spa called the Fuji Yurari Hot Spring where you can soak in the hot springs with Mount Fuji in view! Getting there: Take the blue line of the Fujikyuko sightseeing bus and get off at Koyo-Dai Entrance stop. Lake Shoji is the smallest of the 5 lakes but shows what is one of the best views of Mt Fuji! Come at sunset and you’ll find a gathering of photographers seeking the perfect Fuji sunset shot. If you’re up for it, there is also a 4-hour return hike called the Panorama Dai. It starts from Lake Shoki and offers a full view of the lake and Fuji! Getting there: Take the Fujikyu bus to Panorama Observatory stop for the Panorama Dai hike, and Kodaki Fuji View stop for the western shore with Fuji views. Lake Motosu is probably the least accessible of the lakes but definitely should not be missed. This is where you’ll find the famous 1000-yen bill viewpoint of Mount Fuji! The walk to this viewpoint will set you back 1 hour each way but we think it’s worth it for sure. 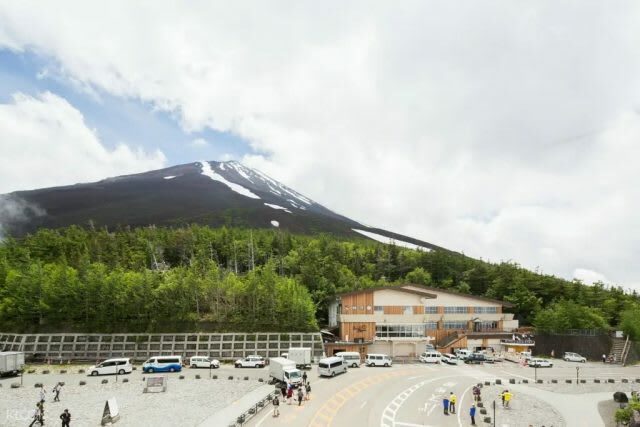 Getting there: Take the Fujikyu bus to the Kodaki Fuji View stop. The famed viewpoint is next to Motosu Central Lodge and Koan Campground on the northwestern side. Standing at 2300 metres above the sea level, this is probably the closest you can get to Mount Fuji without making the climb up. The Mount Fuji 5th Station is the halfway mark of Mt Fuji so you’ll only be able to see half of the mountain. You’ll catch sight of hikers on their way up to the peak and this is where they’ll stock up on supplies like snacks, water and even oxygen. Getting there: Hop onto the Fujikyu bus and alight at the Fuji Subaru Line 5th Station. 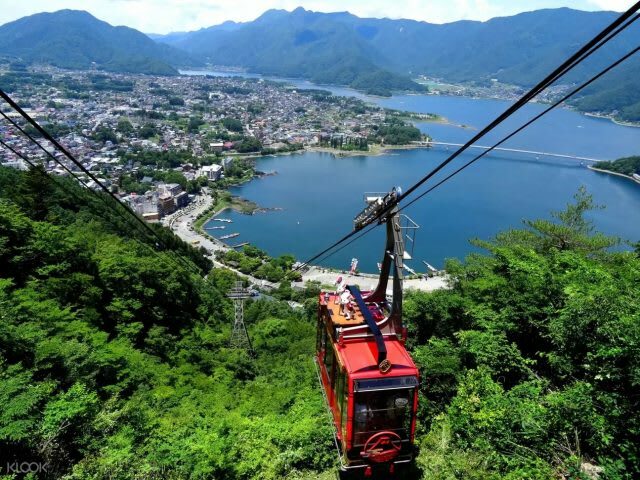 For a more panoramic view of the mountain, hop onto the Mt Fuji Panorama Ropeway (Kachi Kachi Yama Ropeway) from the eastern shore of Lake Kawaguchiko. If you’re up for it, you can also choose to hike up instead of taking the ropeway, the return journey will take you slightly under 2 hours. The ride on the Kachi Kachi Ropeway is included in the Mount Fuji Pass. 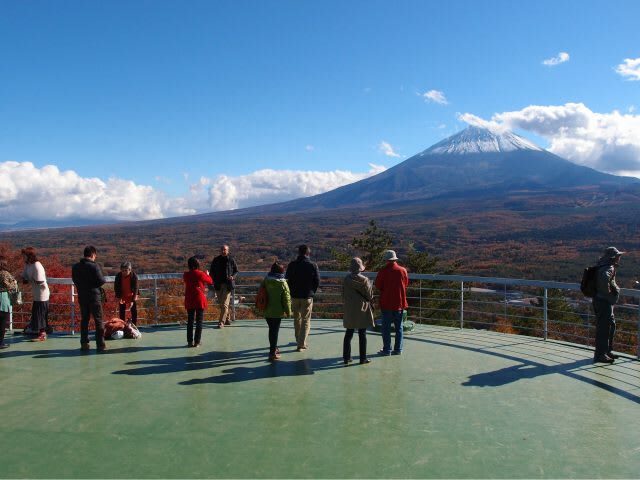 Once you’ve reached the observation deck, you can also take a 2-hour hike to Mount Mitsutoge which offers you a different perspective of Mount Fuji. 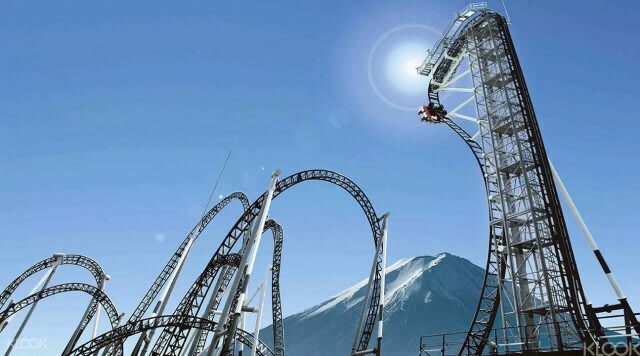 Who can forget the Fuji Q Highland theme park, the only place in Japan you can ride a roller coaster AND enjoy the views of Fuji at the same time. Home to the world’s steepest roller coaster the Takabisha and the fastest accelerating rollercoaster, the DoDonpa, this is not for the faint hearted. 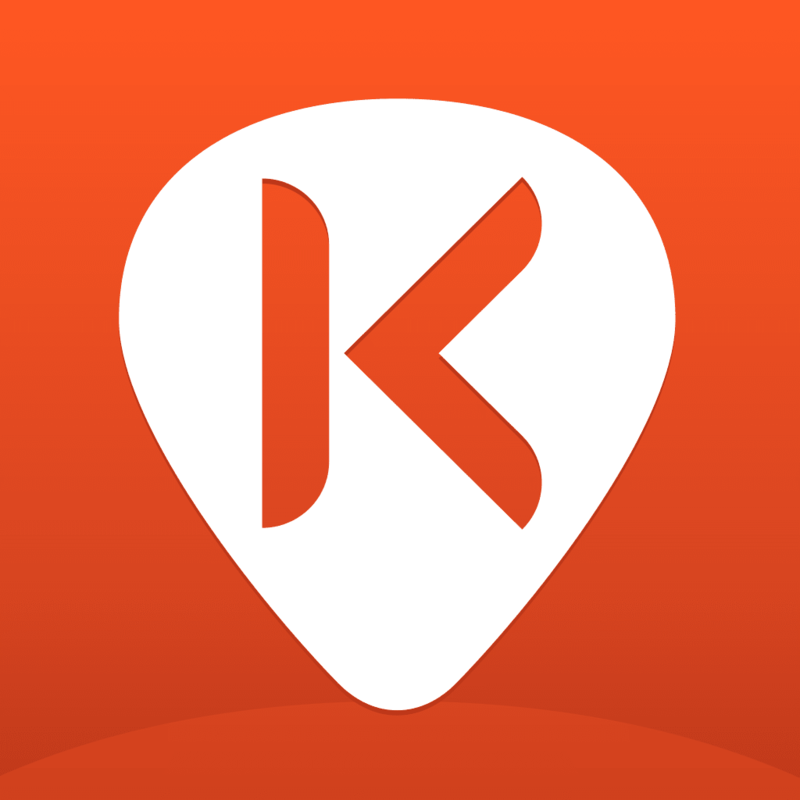 #KlookTip: Pre-book your Fuji Q tickets on Klook to skip the line and enter the park directly! Getting there: Almost every highway bus to the Fuji Five Lakes area stops at Fuji-Q Highland, otherwise hop onto the Fujikyu line and alight a Fuji-Q Highland. The 2nd most iconic shot of Mt Fuji is probably this one with the Chureito Pagoda. 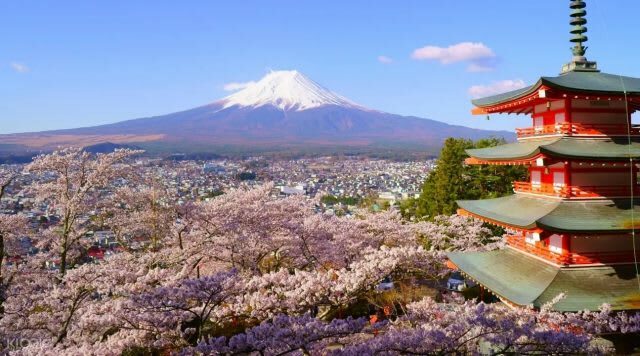 This 5 story pagoda is best visited in the morning where you’ll catch Fuji in it’s full glory and you won’t have to fight with the mobs of people! 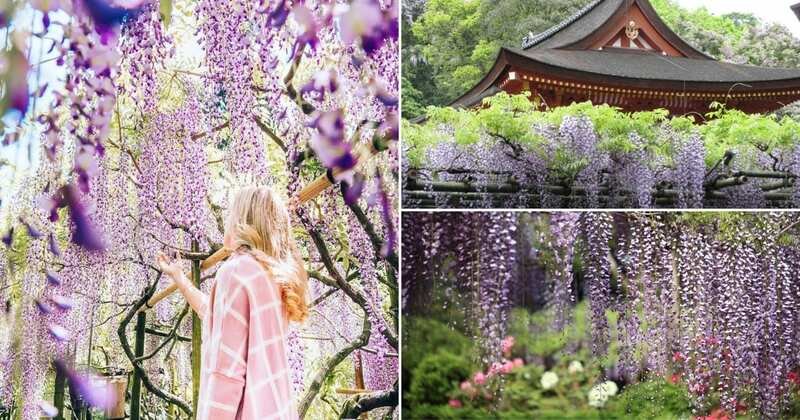 During Spring, you’ll even get photobombed by plenty of Cherry Blossoms! The classic view of Mt Fuji with the orange Torii gates of the Hakone Shrine can be captured from Lake Ashi. 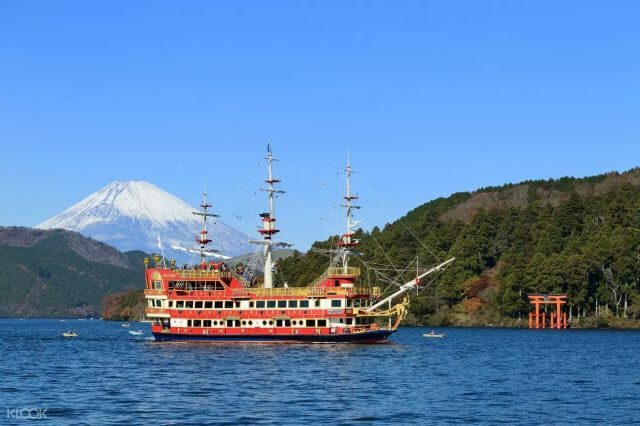 Hop onto a pirate boat and sail around this stunning lake and this is included in the Hakone Free Pass. This crater lake is extremely popular with hikers due to the abundance of nature all around. Getting there: Use your Hakone Free Pass and hop onto the Odakyu train at Shinjuku and alight at Lake Ashinoko. 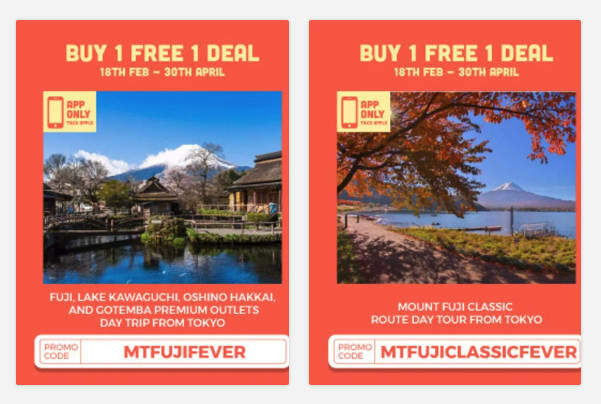 Get Buy 1 Free 1 deals for your Mount Fuji chase! To get the deal, add 2x adult package to cart and enter the promo code in the photo for the tour that you want. 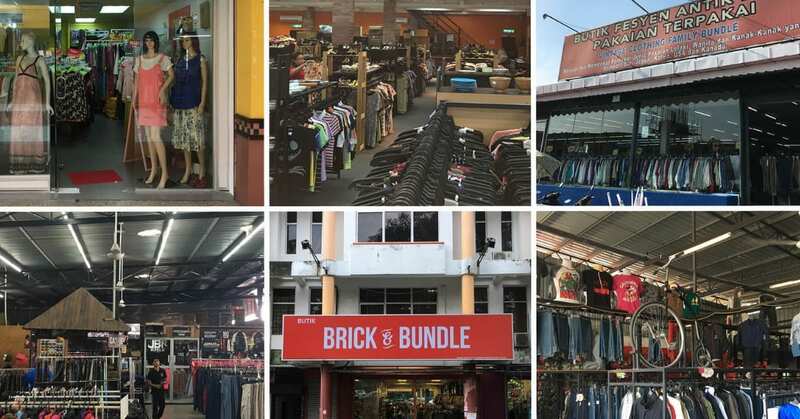 These Buy 1 Free 1 deals are valid from 18 February 2019 to 30 April 2019 and limited to first 100 checkouts only. So, better hurry before they’re sold out! Save more on your sakura chase! 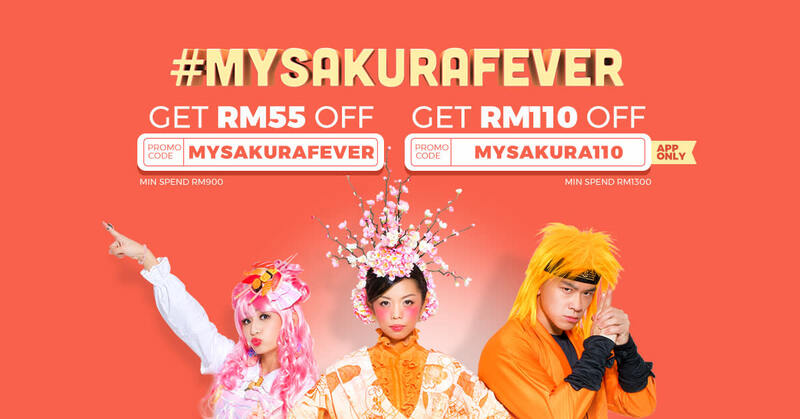 Visit Japan with Klook and get up to RM165 off your booking with the #MYSakuraFever sales. 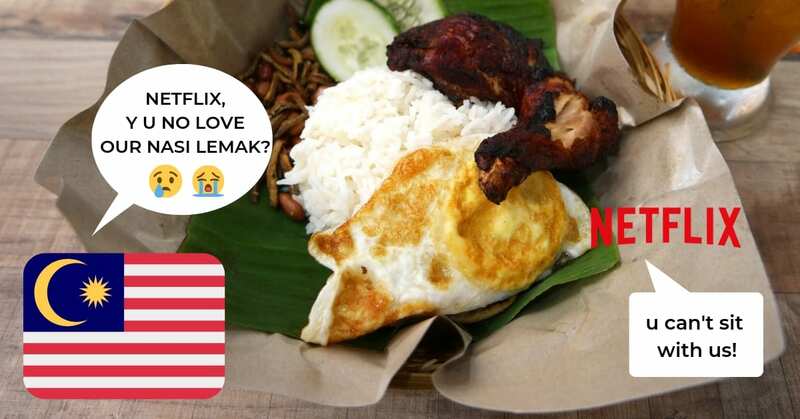 Use promo code “MYSAKURA110“ on your Klook App and get RM110 off your booking with a minimum spend of RM1,300! 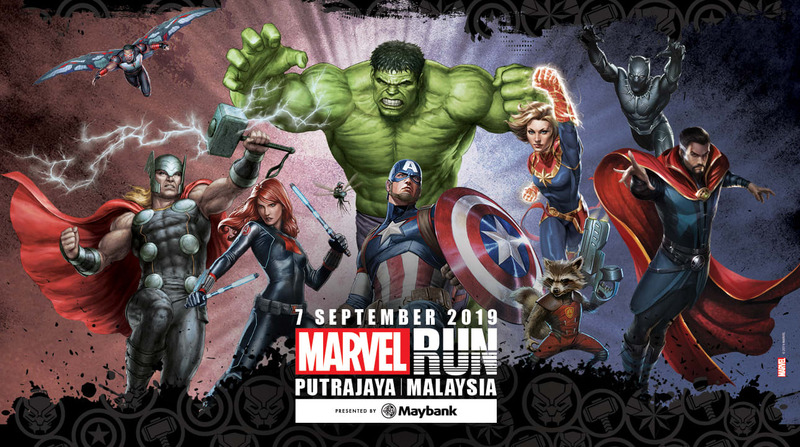 For RM55 off, use promo code “MYSAKURAFEVER“ with a minimum spend of RM900.